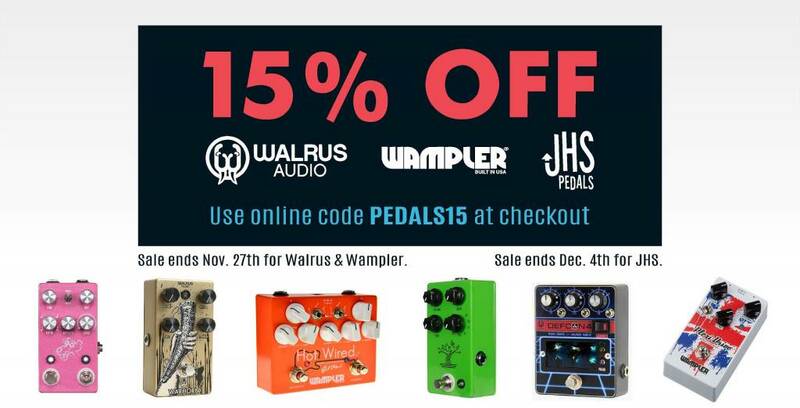 For a limited time only, save 15% OFF JHS, WAMPLER, and WALRUS AUDIO Effects Pedals! Just enter PEDALS15 at checkout and save! Hurry before the deal ends!